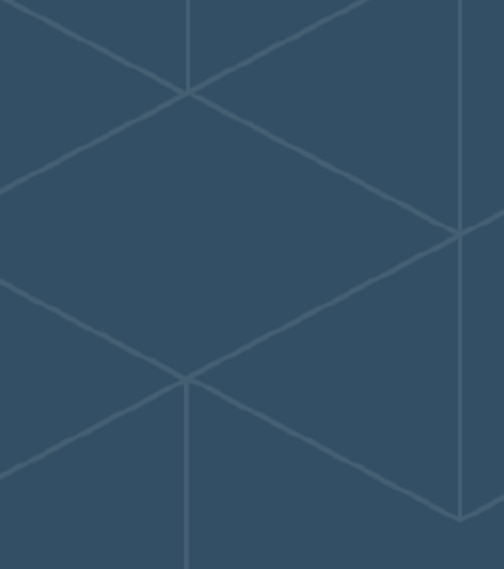 A beginners guide to Proptech: definition, innovation in the UK and abroad. It's a portmanteau. A blend of ‘property’ and ‘technology’. It’s everything you expect of a property business - buying, renting, finding, renovating, moving - combined with the ability to do it from your computer or phone. 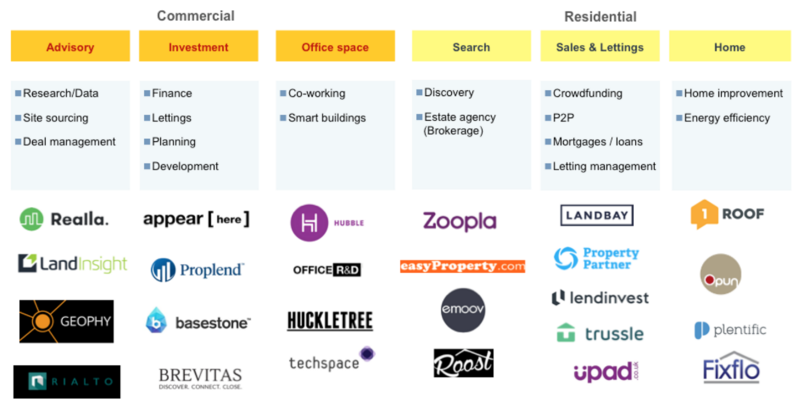 To get a sense of what proptech is doing to the property sector, we took the organisational chart of estate agent Savills, and mapped onto it the UK start-ups that are trying to eat away at its various revenue streams. Between 2010 and 2013, the United States captured the majority of investment going to proptech start-ups. But in the past two years, that’s shifted to other markets, and India, China and the UK have all seen significant growth. Currently 6 out of the top 10 start-ups by valuation are outside the US. FangDD, a Chinese version of Zoopla, is the best funded globally. The seed/angel stage dominated deal activity, accounting for almost half of all deals completed globally since 2010. The UK has seen steady growth since 2010, with the deal count spiking to 13 in 2014, a 6-year high. The UK accounts for 5% of global deal share in the sector. And big markets mean big opportunities. So where are the proptech start-ups making in-roads? The varied nature of property means pricing is difficult, which in turn reduces liquidity. And property data is based on valuations, rather than transactional data. So there’s an opportunity to improve the way data is gathered and displayed. There’s no central trading exchange. Most transactions are through agents or directly between investors. But secondary trading platforms are now available (e.g. PropertyPartner). Compared to other forms of investment there is a high minimum ticket size. Some start-ups are reducing that minimum entry point by using crowdfunding. Stamp duty and other fees mean property is geared towards long-term investing. But automation could cut fees for things like surveys and legal services. While buildings can become obsolete or be destroyed, land remains an asset that generally retains its value (because there’s a limited supply). And the amount of development is usually limited by the planning system. Companies that could help investors identify sites where there are development opportunities could be very valuable. Adding value through ‘active’ management. This can entail such actions as refurbishment or redevelopment, the renegotiation of leases or new lettings etc. Difficult to digitise. Effective management is essential to maintain income flow and to ensure that a building remains attractive to occupiers, but has time and financial costs. Systems for streamlining owner/landlord duties are attractive. There’s an even bigger opportunity in commerical. Here’s why. The competition is stronger, so the players are willing to pay for competitive advantage. Single transactions often involve different people - property brokers, mortgage brokers, lenders, developers, appraisers, builders - each of whom wants an edge. There’s a lot of relevant commercial data available to analyse, which naturally plays to the strengths of data scientists and tech entrepreneurs. A diversity of sources of funding creates opportunities for pricing and product optimisation. The market is antiquated and underdeveloped. So if you’re in commercial property, it’s time to watch out for the fledgling proptech operations. Or maybe time to join them.